With frigid temperatures persisting here in the bluegrass, a certain number of you are experiencing problems with your garage doors. While never fun, many different reasons can account for cold weather garage door issues. Most people have garage doors with a certain percentage of metal parts. Of course, in cold temperatures, metal contracts, which can cause various issues, such as malfunctions with the rollers, hinges, or springs. A silicone-based lubricant is helpful in situations like this. ... Which brings up another potential issue. Your grease may have hardened. If this is the case, the grease needs to be removed so that a fresh coat of silicone-based lubricant can be applied that will allow the door to work properly again. Other issues include track issues due to warping or cracking, as well as broken springs and electrical/battery issues with the garage door opener. 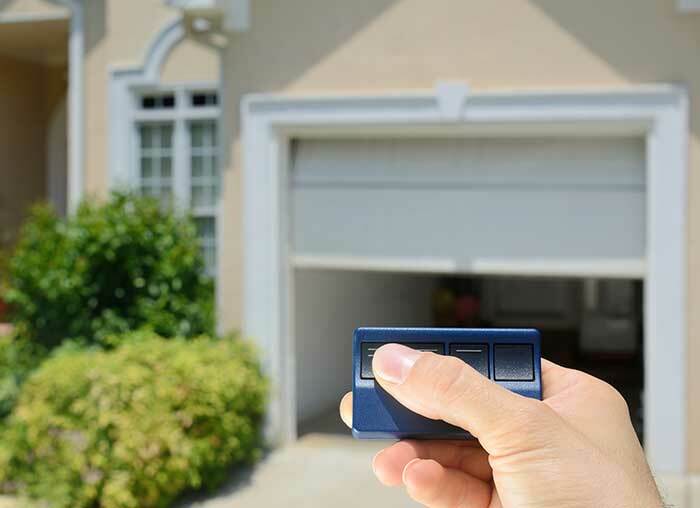 Even though the dead of winter is a more uncomfortable time to address a garage door problem, it can't be ignored if it does occur. If you are experiencing any garage door problems and you live in the Central Kentucky area, please remember to call us at Overhead Door Company of Lexington. We're your local experts, and we're eager to help you ... even in sub-zero cold!